Cane Rack Rings. Get them on a bottle and win a prize! 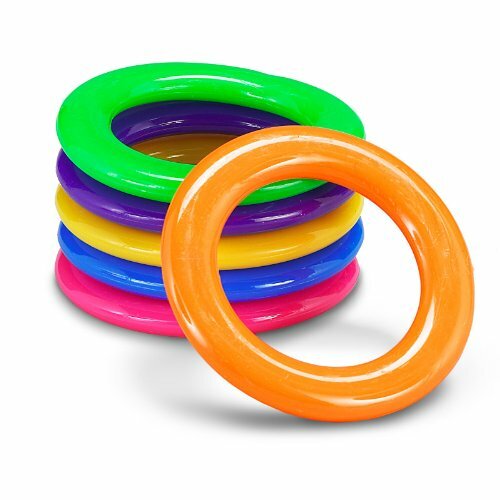 These 2 1/2" plastic rings work well for any toss game! Perfect for school carnivals and other social events, these versatile rings come in a rainbow of festive colors. (4 dozen per unit). Get them on a bottle and win a prize!